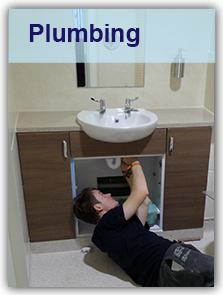 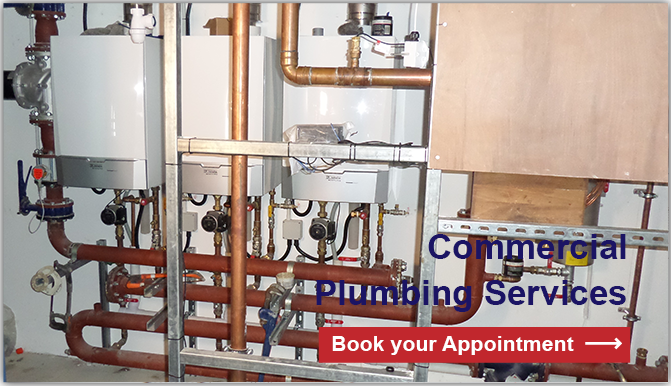 Bridgend Plumbing Services, AJM Plumbing provide a comprehensive range of plumbing services throughout the Bridgend and South Wales area. 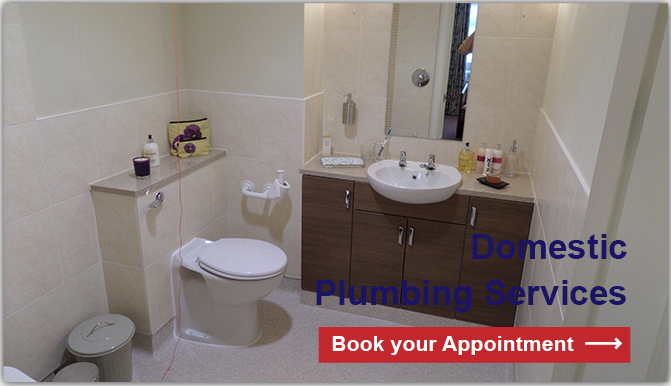 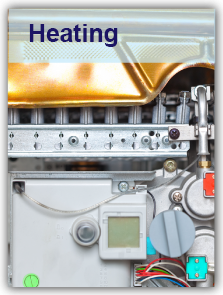 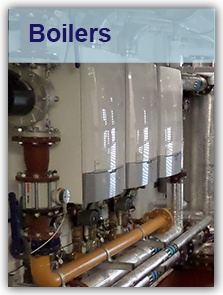 We offer services from dripping taps to whole central heating systems. 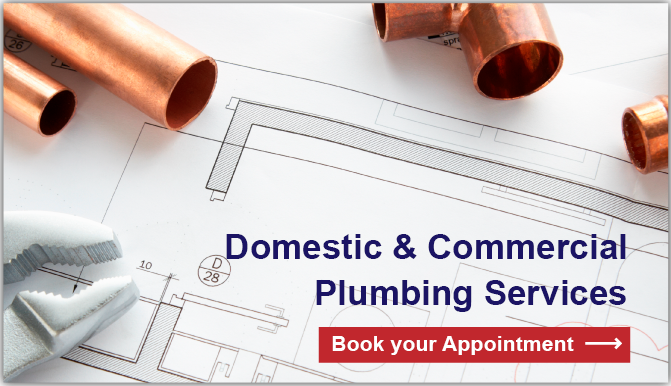 AJM Plumbing is a family run plumbing business, registered with Gas Safe (Registration No.560555), a legal requirement to carry out domestic gas work, together we have over 40 years experience in domestic and commercial plumbing in Bridgend and throughout the UK.